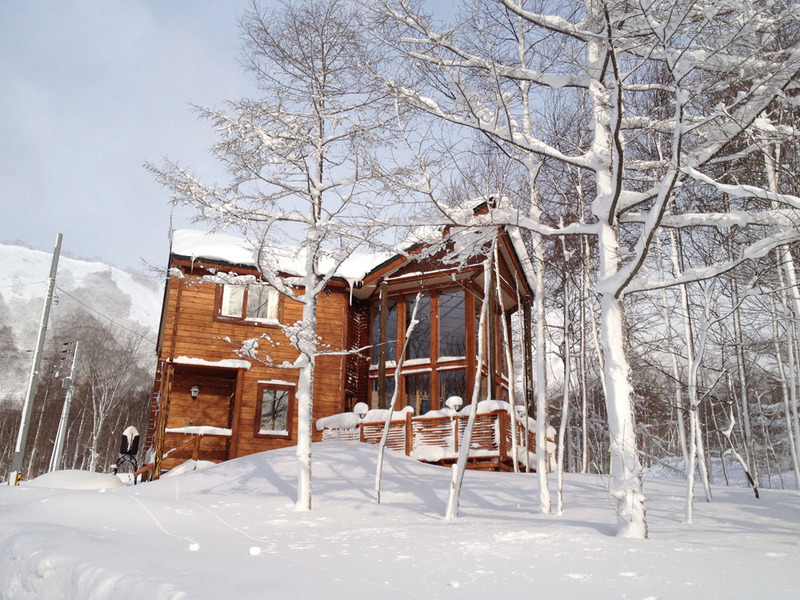 4 bedroom, 3 bathroom non-smoking nature friendly house (sleeps 8-10 people), built from Hokkaido pine outside and humidity/smell absorbing diatomite inside. 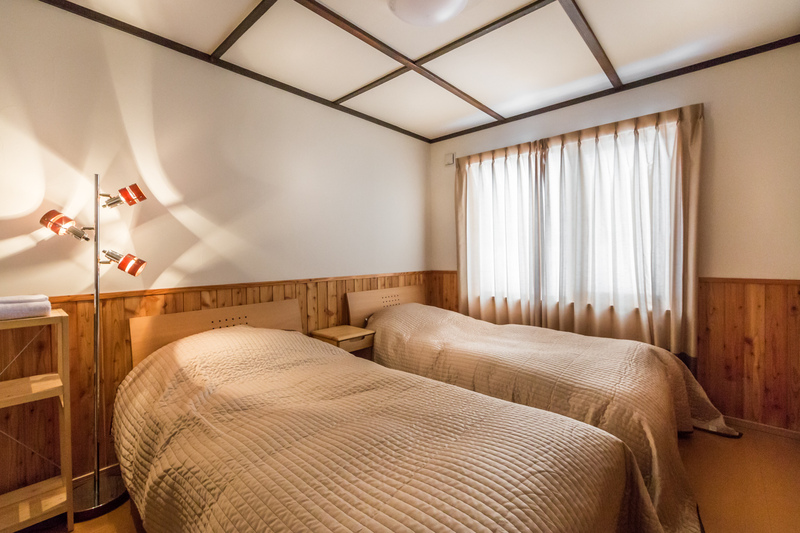 Located only a 5 min walk from Rusutsu Resort, Seiko-Mart and Seven Eleven convenience stores and just next to restaurant Pirateman. 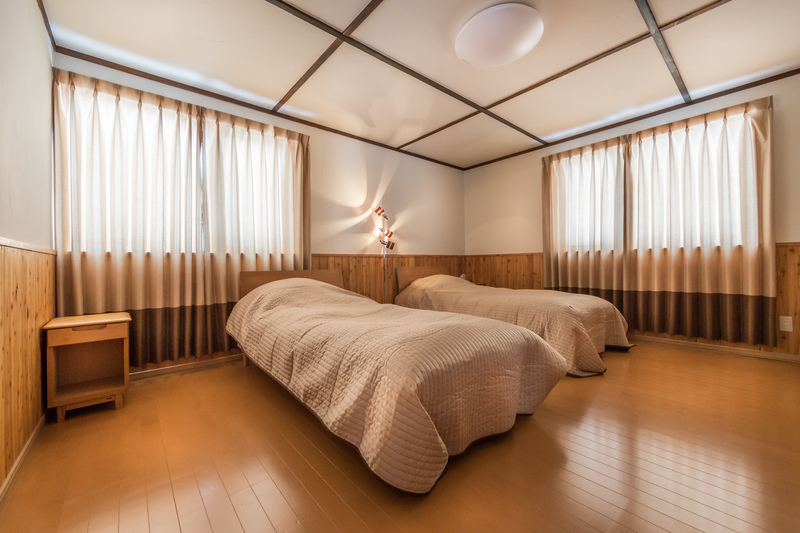 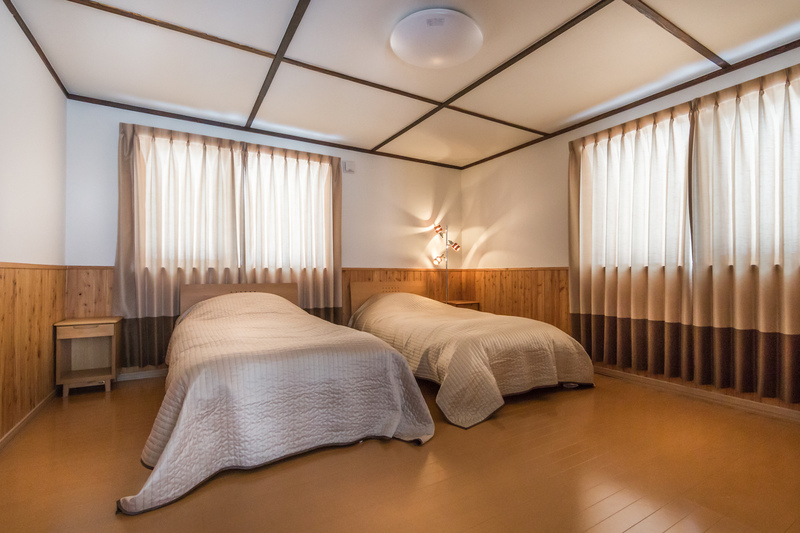 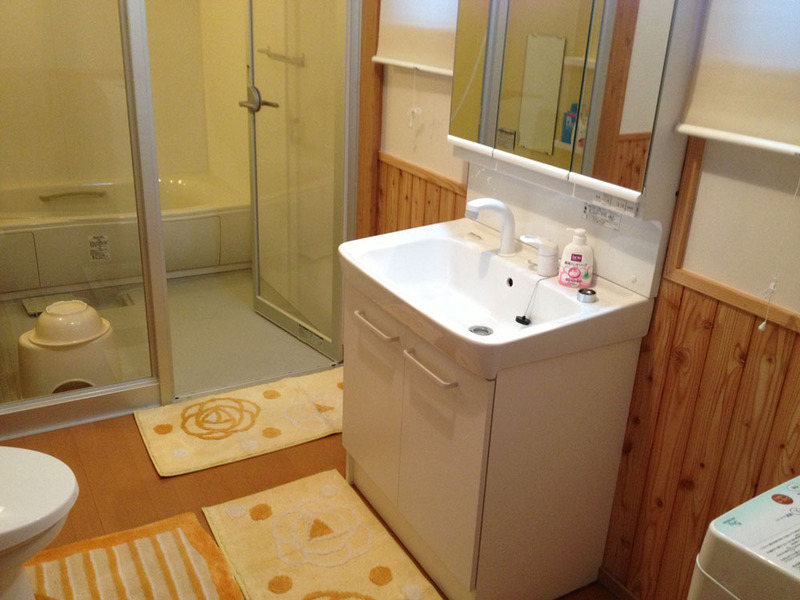 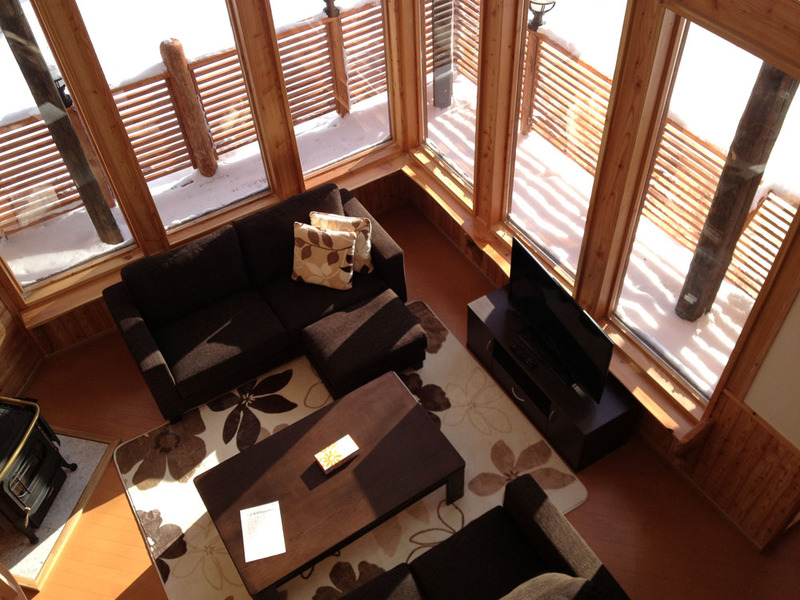 Midori House has two spacious bedrooms on the top floor, each with its own ensuite, and another small bedroom. 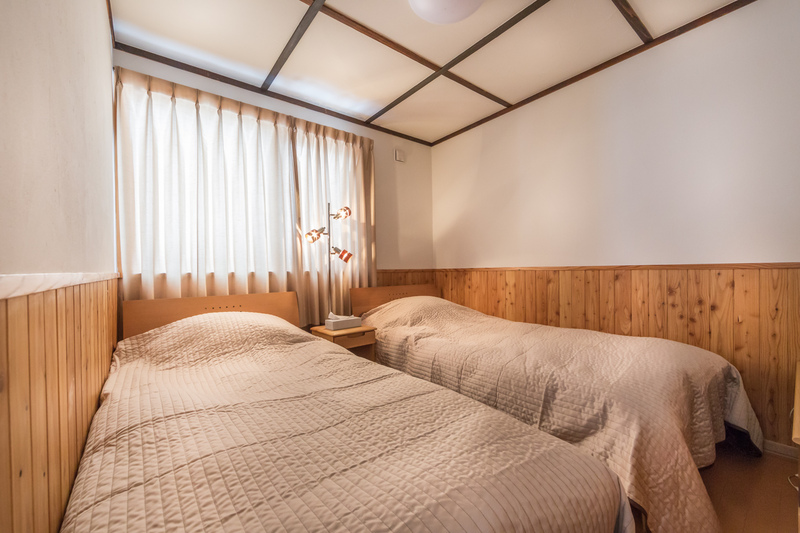 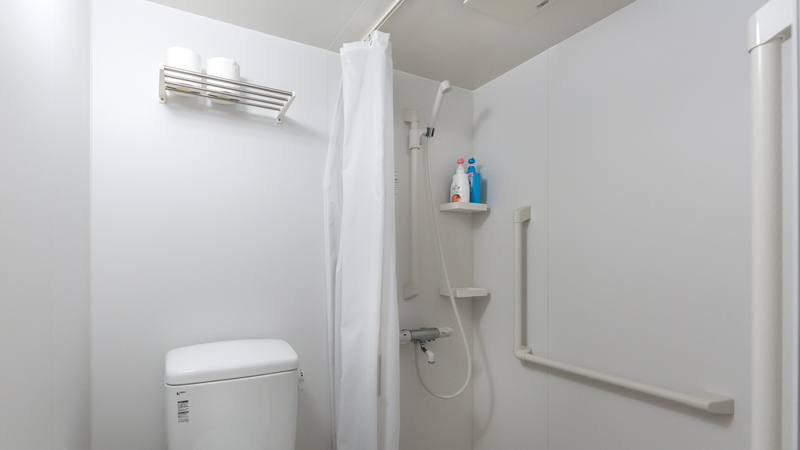 The ground floor has another bedroom, a big Japanese bathroom, a fully equipped kitchen with a dish washer, dining and living areas. 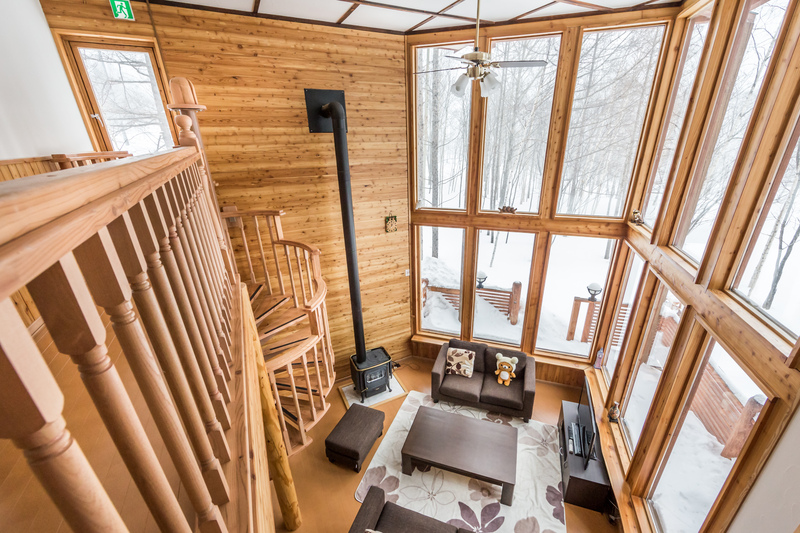 Floor to ceiling windows in the living room bring the outside winter wonderland so close that you feel yourself a part of it in winter and the same view colored in reach green in summer let your eyes rest and give you a feeling of being a child of Nature. 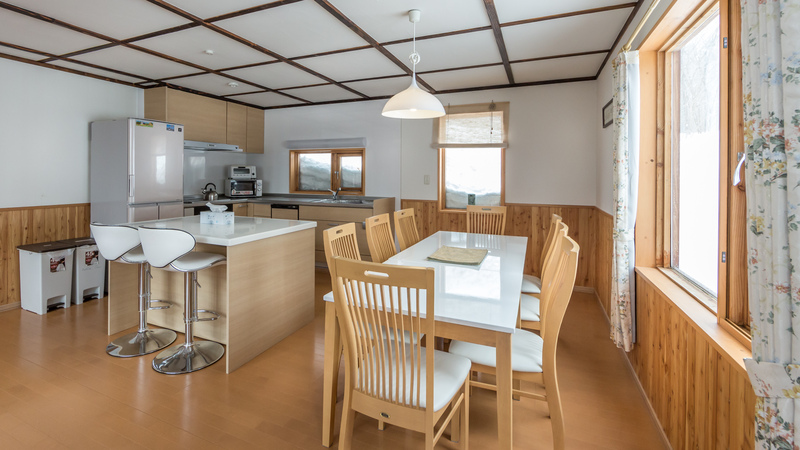 fully equipped kitchen with an oven, dishwasher, etc.